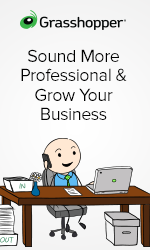 Provide real value to your clients and customers. These are Dr. Craig’s words, and they ring true. The International Coaching Federation conducted a study in 2009 that found that 78% of people believe the effectiveness of the coaching method to be “very important” when choosing a coach, topped only by personal rapport and compatibility. If you can genuinely help others find their own freedom and happiness, then you are truly a valuable coach. On top of that, 46% of people used referrals or word of mouth as a source of information for choosing a coach. So remember to get the word out there, and give people something great to talk about. How committed are you to coaching? On a scale from 1 to 10, where do you think you fall right now? Who do you see yourself as a coach? This can also be your archetype. Are you the wise healer, the hero swooping in to save the day, or the mother protecting and nourishing those in need? What strengths do you bring to coaching? You could be a great listener, have a ton of experience about a particular issue, or maybe you’re just good at cutting through the garbage and getting to the point! These questions have to be answered honestly to offer any guidance. If your commitment to coaching is low, for example, be honest with yourself. Why is this? 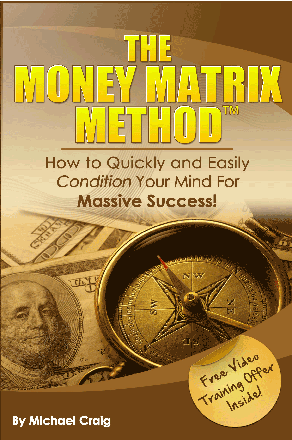 Until you can identify the underlying decisions holding you back, you’re going to be stuck for a long time! 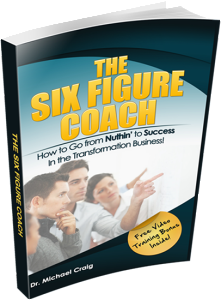 You may have noticed after answering these questions that they also reveal how you see yourself as a coach. How does this compare to your ideal? If you haven’t attained your ideal, what’s holding you back? 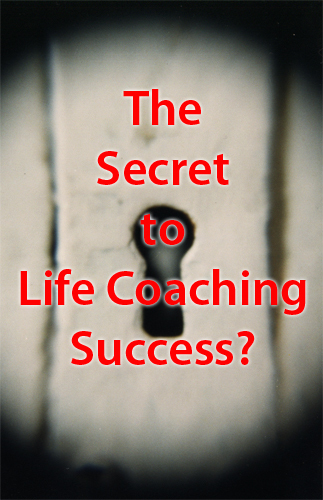 Now, let’s flip this around: How do you think other people perceive you as a coach? Keep in mind that these answers may be entirely different to your own, but they’re still worth looking at. This is even more powerful if you can ask other people for their honest feedback. Are you happy with how people perceive you, or do you think that you’re holding back your true coaching self? Remember that how people perceive is not who you actually are – but it is a great clue as to how you can market your value as a coach! For example, you may not see yourself as a healer, but if others do, it may be a great idea to market yourself to people who seek healing. It’s easier to work with what you have than it is to fight against it. However, if any of your archetypes are holding you back, then you should address this. 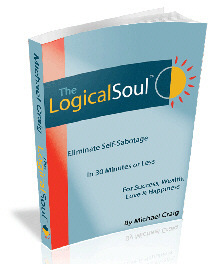 The only way I know to transform archetypes is with The Logical Soul®. Feel free to play around with these and other questions! This is a great way to take a look at your coaching “identity” and begin making it work for you. 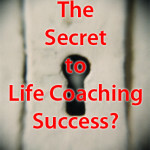 Want to learn more about being a successful coach? Then check out Dr. Craig’s free report for coaches.